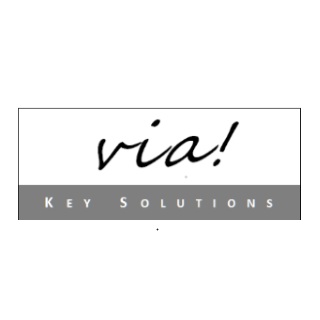 We are proud to welcome Via Key Solutions SARL as new corporate member of IBF Luxembourg. via! provides a broad range of consulting solutions for market participants in the financial industry like banks, asset managers, fund providers and insurance companies. For more information about via! please click here. 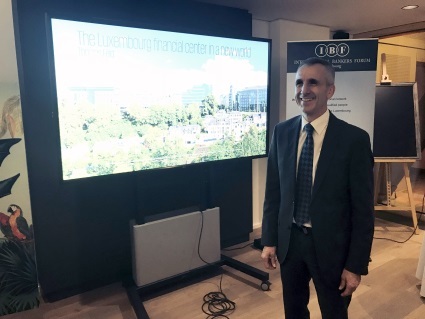 The financial center Luxembourg in a new world Opening of the Event by Reinolf Dibus, Vice President, IBF Luxembourg Thomas Feld, Partner KPMG Luxembourg Download the Presentation of this event. 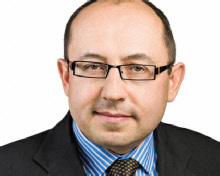 New IBF Luxembourg Members – We welcome our new member! 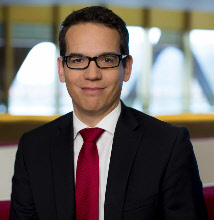 ● Claudia Thiel ● Executive Director at Ernst & Young S.A., Luxembourg, ● Linkedin profile.